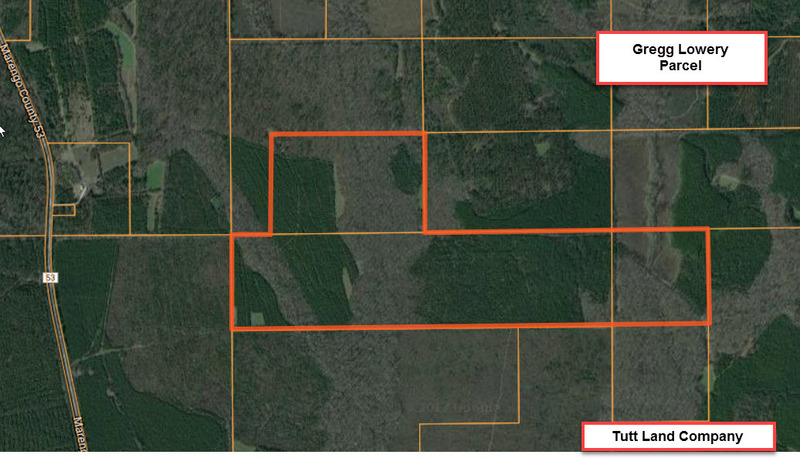 262 +/- acres located in a superb timber and hunting area just a few miles south of Thomaston, AL in Marengo County. This property is surrounded by good neighbors with wildlife management practices in place. This property is mostly wooded with unique stands of mature hardwoods, pine plantations, and has a creek that traverses the property. There are a couple of existing wildlife food plots on the property and some interior trails. 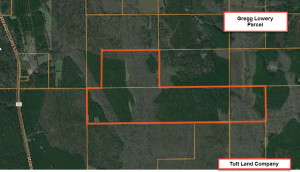 The property can be developed into a very nice recreational and timber investment tract. There is public electricity and public water available for this tract. Access is by deeded easement. Call Hale Smith today to schedule a property viewing for this property.